This ad, which targeted Facebook users in the U.S. who were over 40 and labeled as “very liberal” by the tech company, led some people to a scam site that froze their computers and tried to trick them into paying for bogus tech support. Another ad we collected led people to a webpage styled to look like the Fox News site. 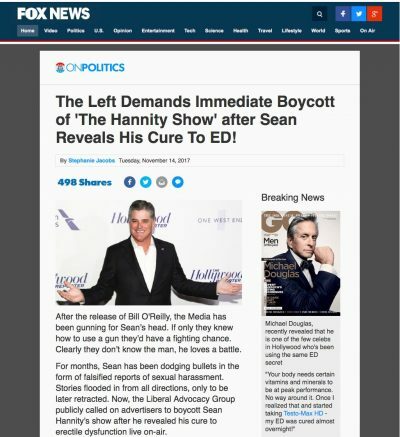 The scam site falsely said commentator Sean Hannity was hawking free trials of a pill called Testo-Max HD, which it claimed could cure erectile dysfunction. 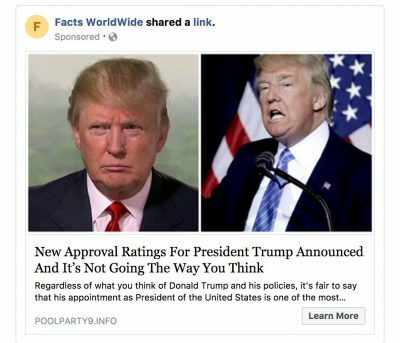 When Facebook users clicked on some of these fraudulent ads, they were taken to a page with a snippet of malicious computer code, or malware, to freeze their computers. They were then instructed to call a number for tech support, even though they could have unlocked the screen by simply restarting the computer. The shady ads we saw used outrageous headlines about political figures to lure people to click. Facebook said all the ads violated at least one of its policies, including those against fraud and malware. ProPublica’s tool collected at least five different versions of the Conway-related ad. 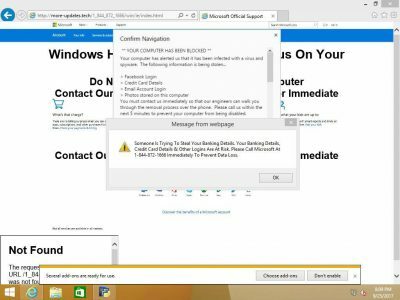 They linked to sites such as cashmillionaire.info and jumping-jimmies.info, which were registered using the email address [email protected], according to DomainTools, a Seattle-based computer forensics service. These sites encourage visitors to sign up for a free trial of skin cream and ask for credit card information to pay only for shipping. But consumers are then charged nearly $100 automatically for each small vial of cream, according to Snopes. 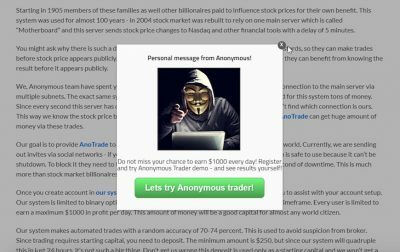 Advertisers who trumpeted “Anonymous shocks Donald Trump by revealing system which made him rich!” offered access to what they portrayed as a stock-trading tool promoted by the hacker collective Anonymous. 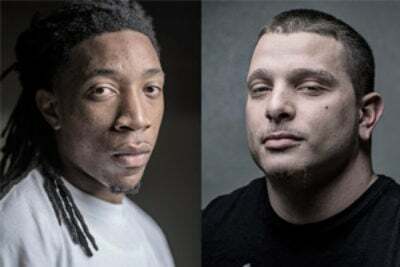 They sought a minimum deposit of $250 and said “our system will quadruple this in just 24 hours.” The FBI has cited this type of scheme as a common vehicle for fraud and identity theft.